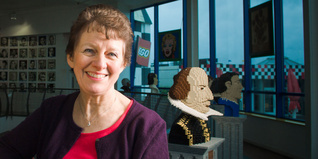 Alison Mihail, a longstanding volunteer for The Trust, has been recognised in the Queen’s New Year’s Honours list. 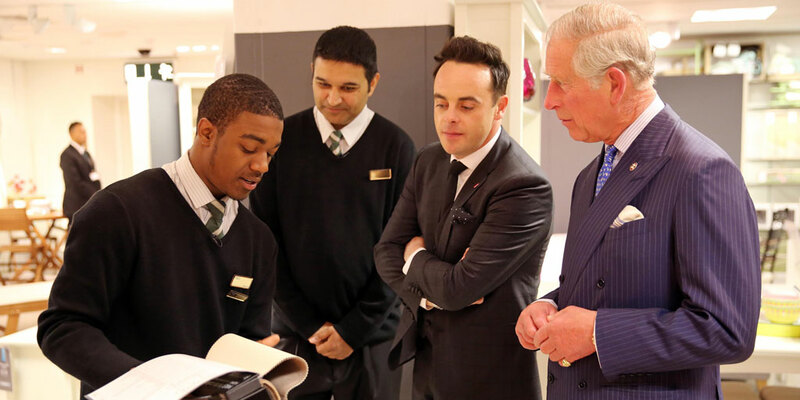 Tune in to ITV on Monday 4th January at 9pm, for a unique documentary, When Ant and Dec Met The Prince: 40 Years of The Prince’s Trust. 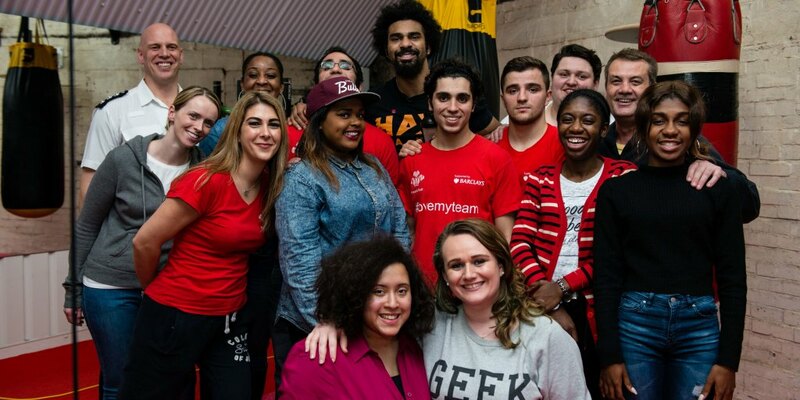 Boxer David “The Hayemaker” Haye has chosen to become an Ambassador for The Prince’s Trust. 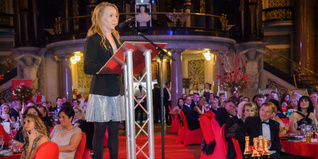 High profile supporters from the North West came together to raise a staggering £137,000 to support our work with disadvantaged young people. 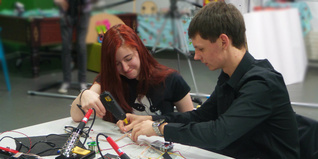 The young people on our Future Starts course have been spreading the Christmas cheer this season with their chain reaction circuit mission. British ESA astronaut Tim Peake, a Prince’s Trust Ambassador, will become the first man to run a marathon in space. 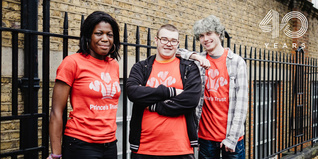 Richard is Chairman of Princes Trust Trading Limited, a wholly-owned trading subsidiary of The Prince’s Trust. 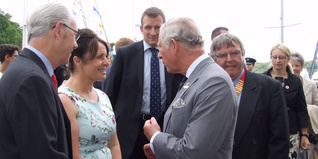 Here he sends a message to all supporters of The Trust during its 40-year history. Lyn Thompson, founder of Milkwood Publishing, is set to spread some Christmas cheer with her company’s festive cards. 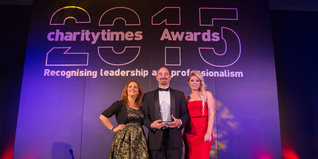 The Prince’s Trust and ASDA have been recognised at the prestigious Charity Times Awards.